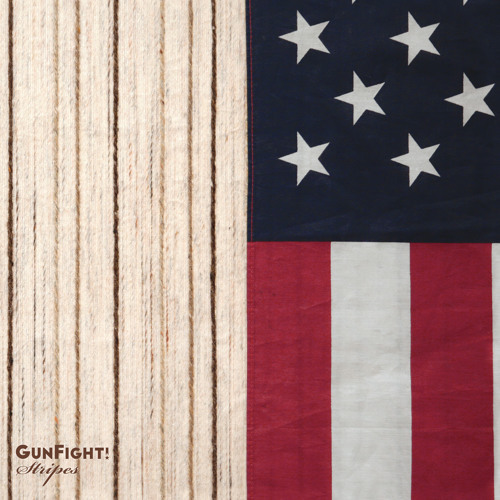 Veteran's Bridge (Single Edit) by GunFight! All songs written and performed by GunFight! Recorded and mixed by Jeff Berner at GaluminumFoil Studios, Brooklyn, NY Mastered by Alex DeTurk at MasterDisk, New York, NY Copyright ©2017 GunFight!